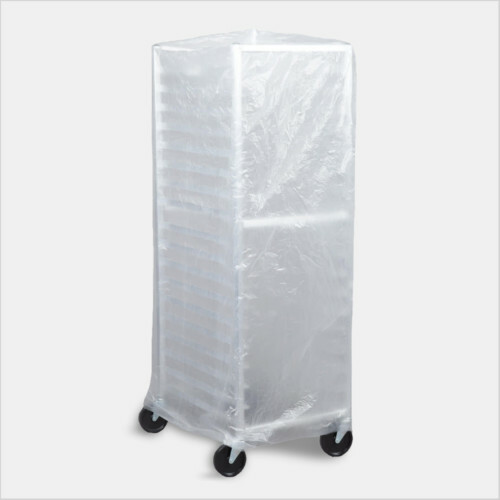 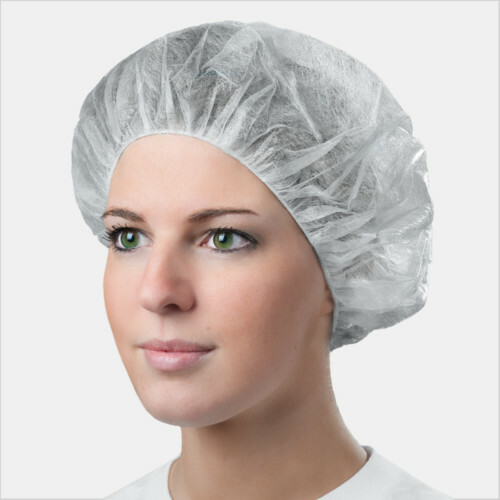 We share your deep commitment to safety and cross-contamination control when it comes to preparing, serving, and storing food. 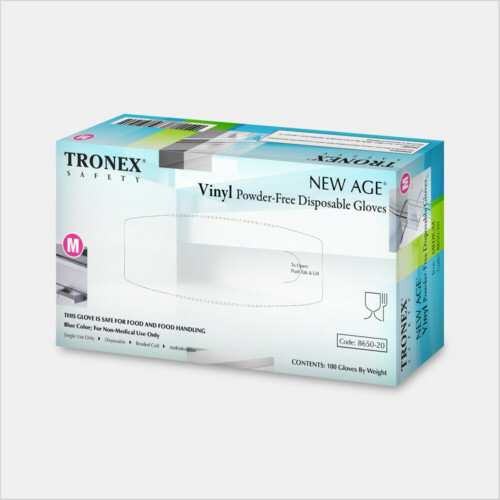 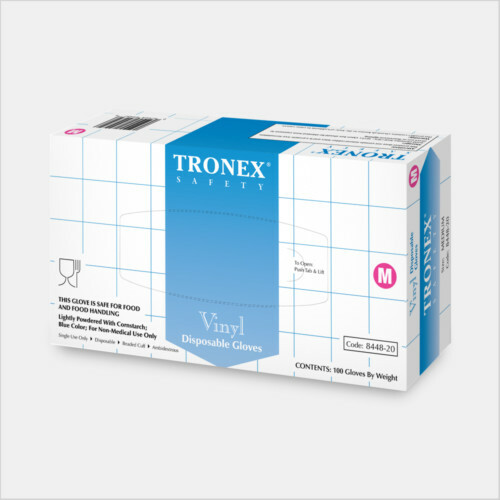 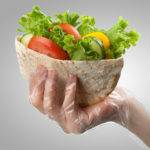 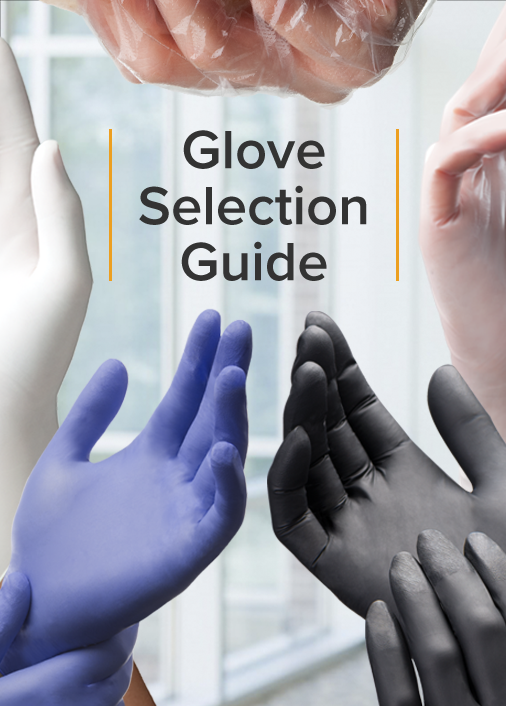 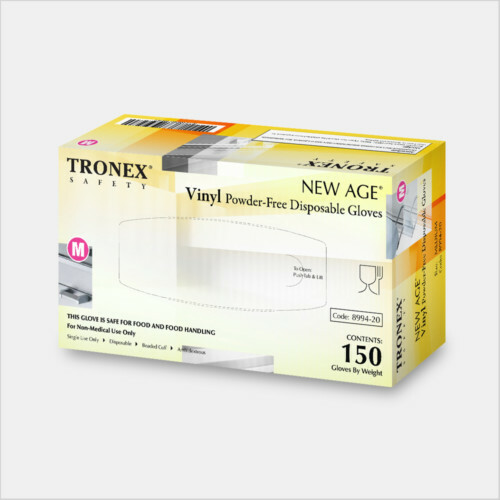 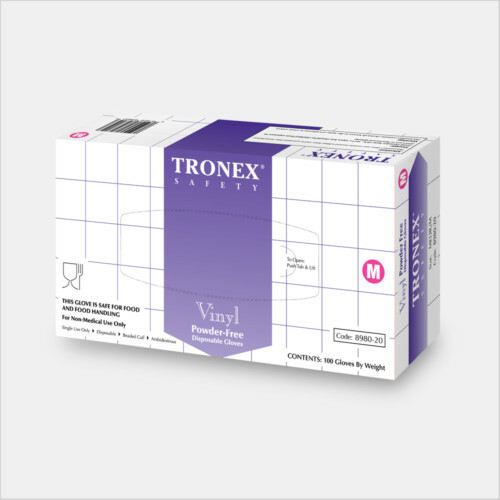 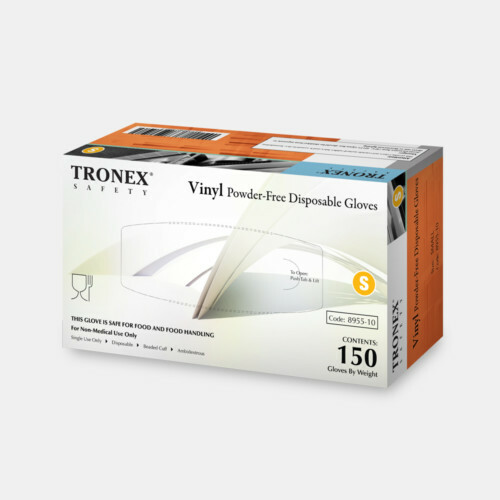 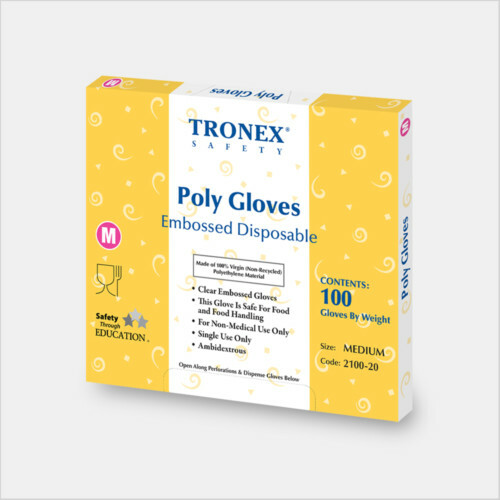 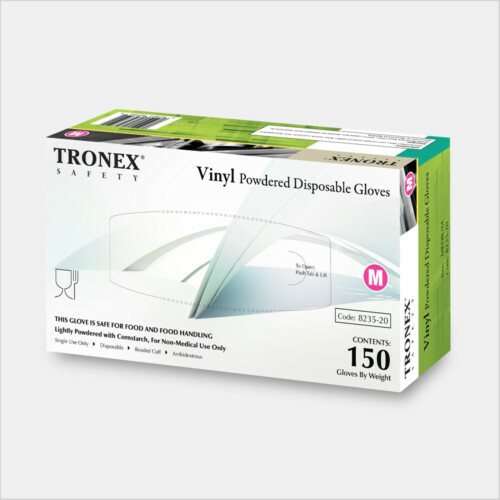 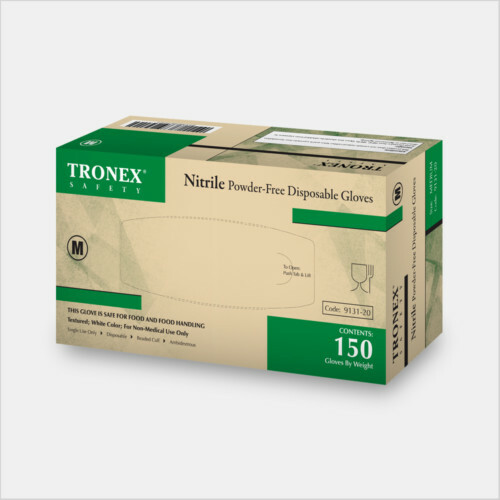 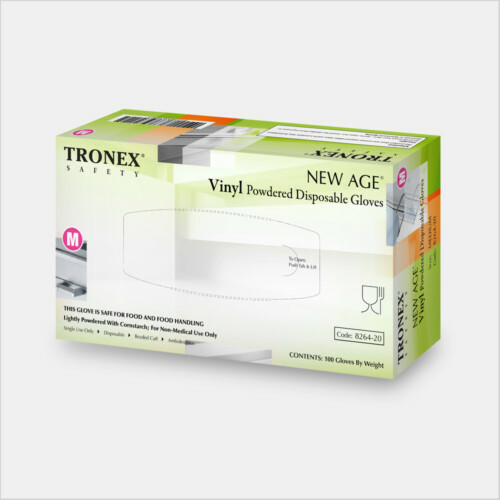 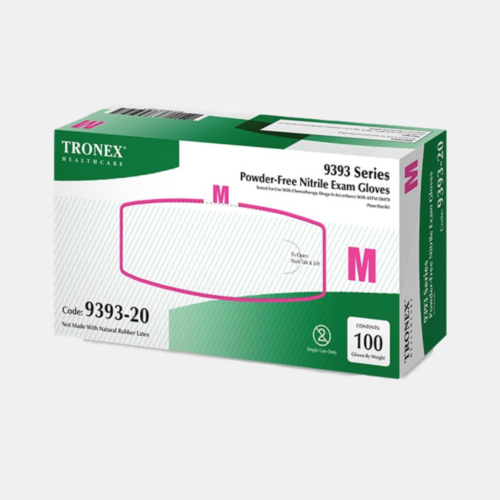 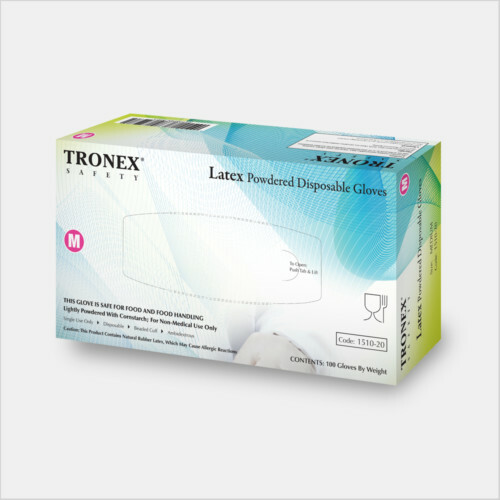 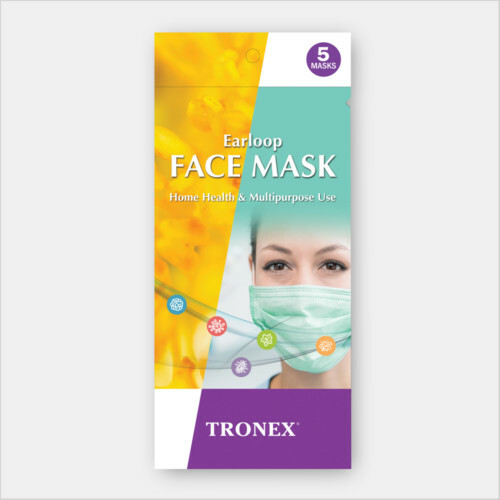 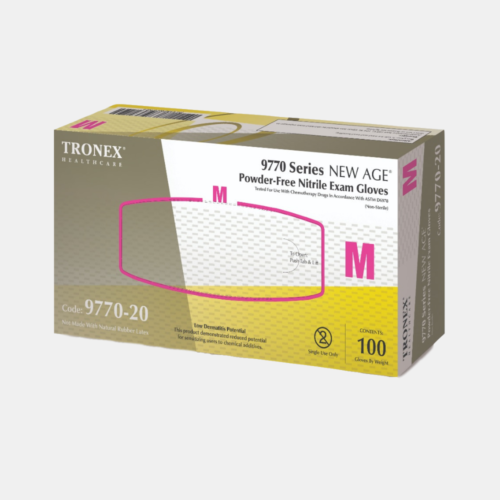 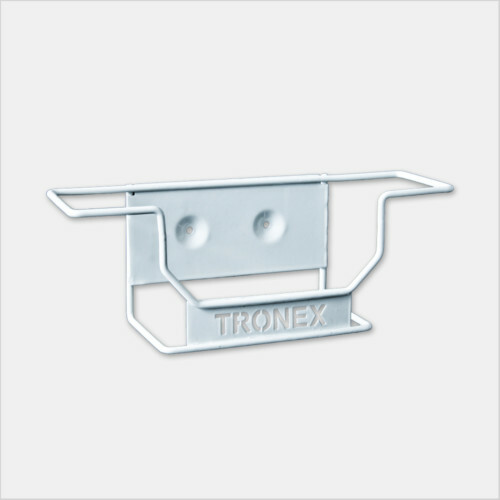 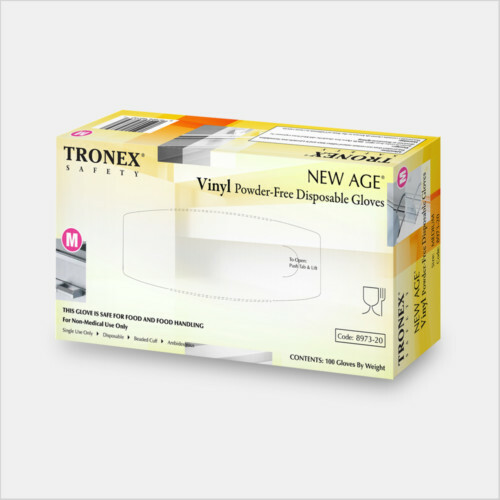 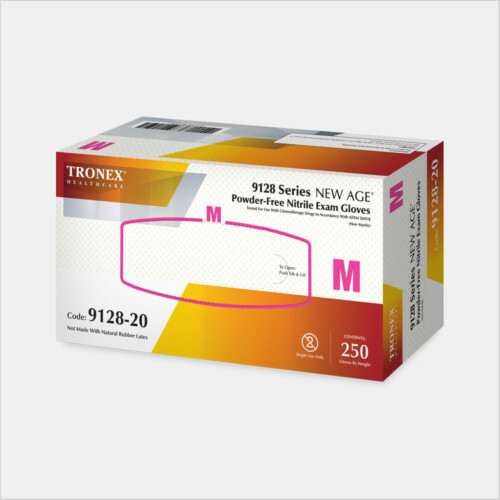 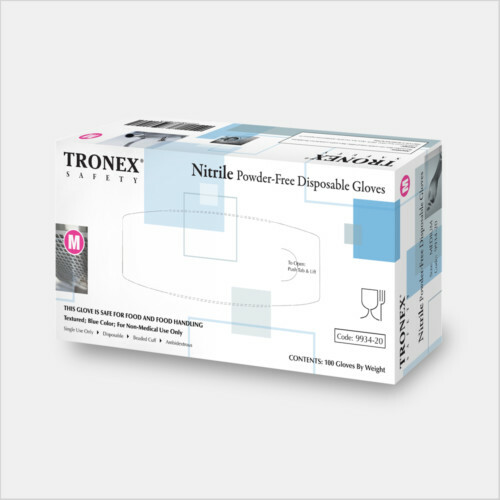 The award-winning Tronex disposable food-safe gloves and protective apparel utilized by Fortune 500 brands in the foodservice and hospitality industries are now available direct to you. 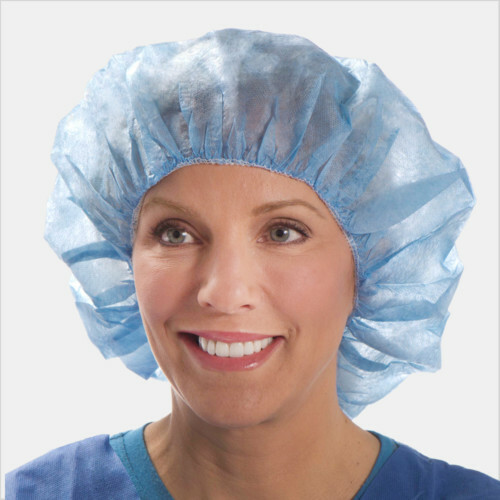 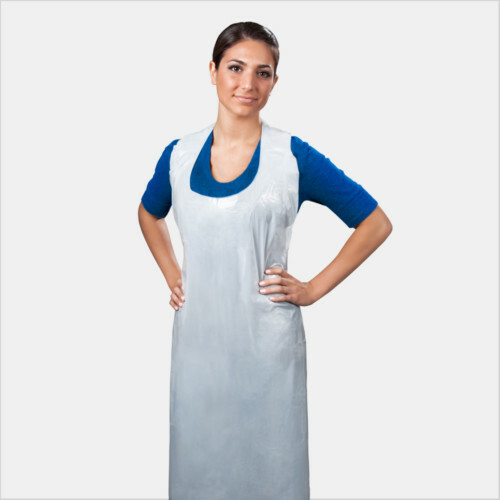 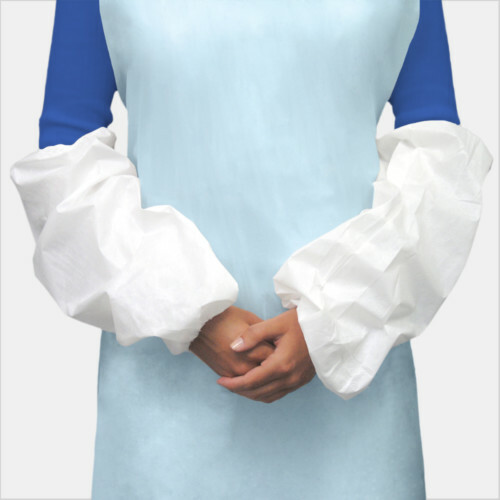 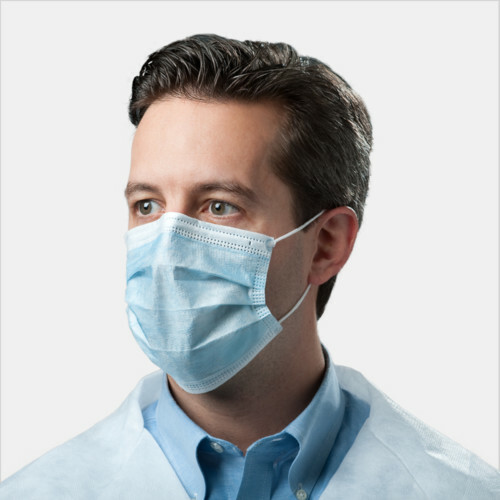 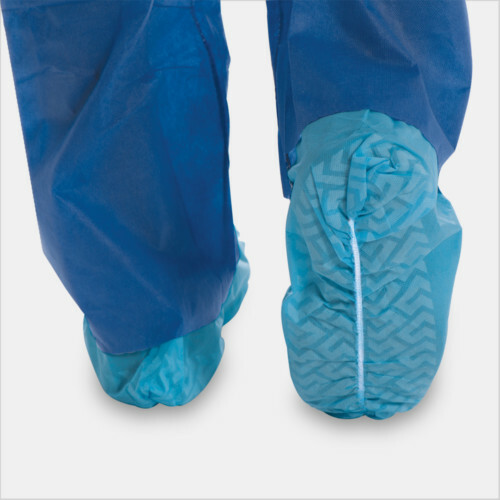 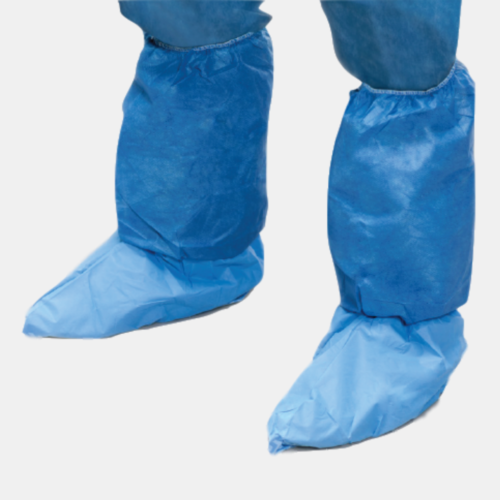 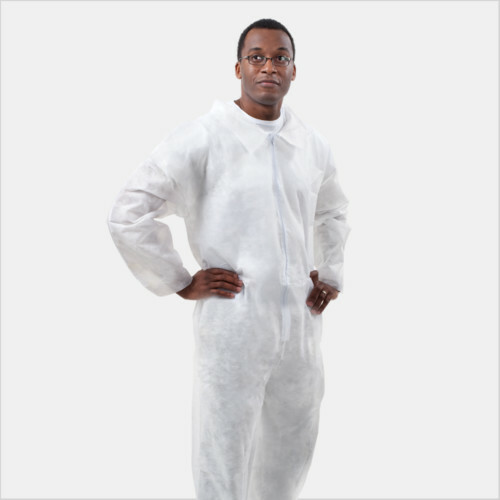 Rely on our comprehensive lines of advanced-quality products, including gloves, aprons, and foot and hair coverings, crafted using the latest material technology to deliver superior performance in protection, comfort, and strength.